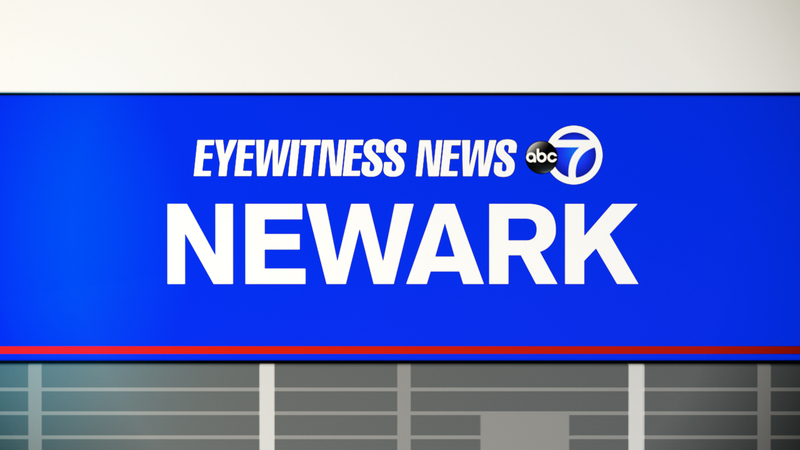 NEWARK, New Jersey (WABC) -- A man was killed and a woman was wounded in a shooting in Newark early Sunday, police say. Shortly before 1:30 a.m., police responded to South 6th Street on reports of shots fired and found that two people had been shot outside a residence. The man, who has been identified as Eric Bryant, age 44, of Newark, was pronounced dead at University Hospital. The female victim, a 45-year-old Newark resident, was admitted to a local hospital in stable condition. An investigation is underway by the Essex County Prosecutor's Major Crimes Task Force, which includes detectives from the Newark Police Department.